We Specialise in Foiling, Verko Printing, Embossing and Carbonless Books in Melbourne. The friendly team at Pax Printers are here to assist you in achieving the best outcome for your Business. Through digital printing we offer same day and next printing services on some products. Offset printing is the traditional method of printing. It is usually more suited to larger quantities. Now available Pull-up Banners, Posters, Outdoor Banners and Corflute Signs. Our Printing Company Specialise in Hot Foil Stamping, Verko Printing And Embossing in Melbourne. We specialise in commercial offset printing and digital printing services to cover Magazines , Booklets, Annual Reports , Presentation Folders , Brochures , Business cards etc. Every aspect of your Business shapes the way your existing and prospective customers perceives your Company. 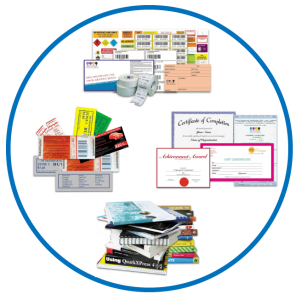 Our Business Stationery consists of everything you need to impress your clients, from the Business Card, often the first point of contact for potential clients, to an impressive range of Stationery. 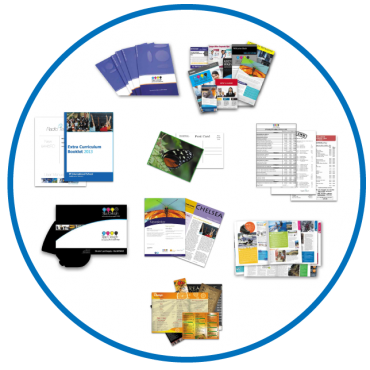 The Team at Pax Printers delivers innovative marketing material. We create marketing materials that stand out and produce the best results for our clients. Working hard to inspire your clients we take your ideas with designed material and produce a creative finished product. Here at Pax Printers we can print your promotional Items. 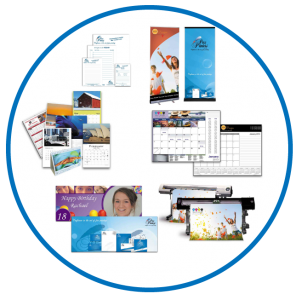 Calendars, Desk Pads, Note Pads, Posters, Banners and Banner Stands. These can be a great source for getting your Company Name known. It is one of the best ways to put your Company right in front of your ideal customers. 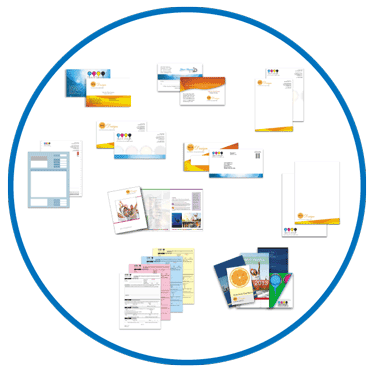 We offer complete printing services to ensure our clients have a hassle free experience. With offset printing melbourne of all your business needs as well as digital printing melbourne for the short run and urgent print jobs we have all your print requirements covered. Our Printing Company Melbourne in house graphic design and pre-press ensure that your printed job meets your specifications.